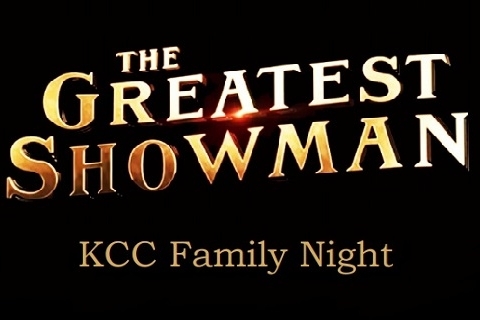 Join KCC Family Night fun and enjoy a showing of The Greatest Showman! To register, contact Judy at 269-345-6149, ext. 120 or email judy@kalamazoocc.com.